Over on the top/middle left we have our existing garden. Last year it was totally neglected and used for digging with dump trucks. But this year we already have seeds started to make it better than ever! Our section of strawberries & asparagus will stay the same (but we may finish boxing it in, that never got done last year) but the rest of our garden will need to be expanded to fit more goodies. I'm thinking adding a few more raised beds somewhere in the yard might be our best bet. The right side of our yard is shaded by a big tree so it would have to be back by the driveway or up where we have the random bush of uselessness (and the fruit trees I drew in, but it turns out we have power lines running over there so these would be better suited back where I drew the garden beds. oops.) 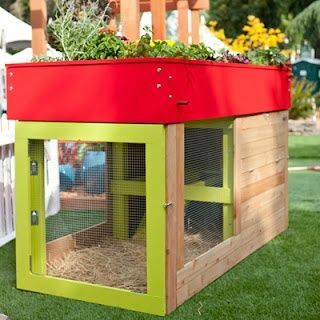 Besides our new array of veggies, we're also going to need to step up the design to keep the critters out. Our first time around most of our plant were eaten by furry little scavengers. We definitely want to keep some of that food for ourselves this time! We haven't decided on an exact plan but we have a few ideas. 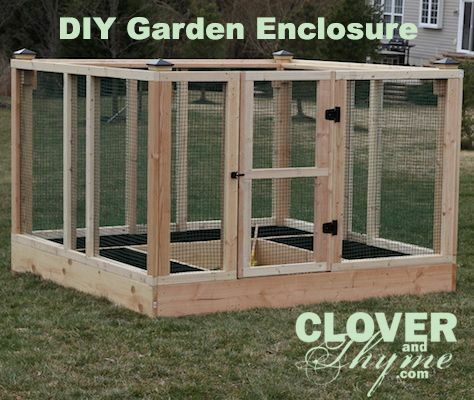 One option is to build a removable frame like in the book Square Foot Gardening. The seem fairly easy and cheap to make, the only thing is that I would have to drag them off to get to the foodie goodness. Which led me to the idea of a totally fenced in garden so we can just open the gate to come and go. Although there are probably some kind of city ordinances or nonsense against that? Hmm. While we think about that, I'm starting on a much easier & cheaper attempt to keep the critters at bay. I've read that animals aren't too crazy about the smell of marigolds. I have no idea if this is true. But 200 marigold seeds were only $0.99 from SeedsNow so I have a bunch of those guys sprouting in the office, hoping we can plant them all around the garden. 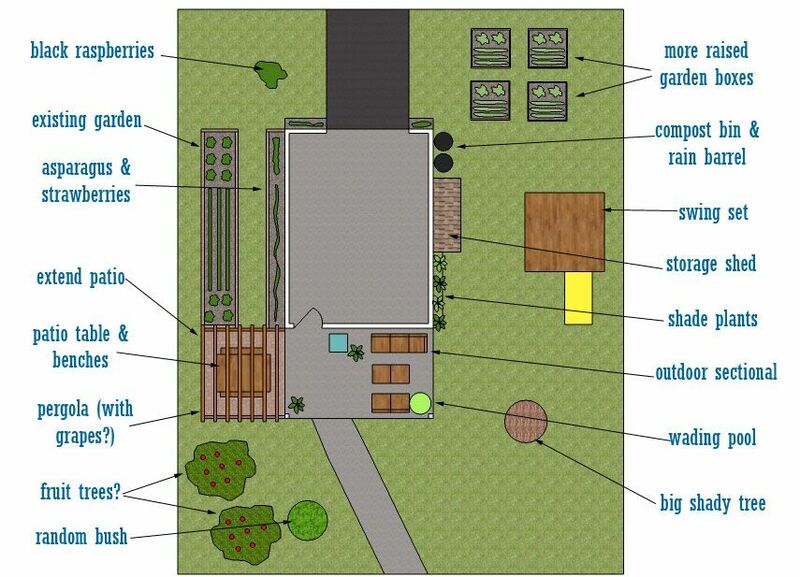 This next idea isn't drawn in the layout, but I also would love to have some kind of greenhouse for year-round veggies. 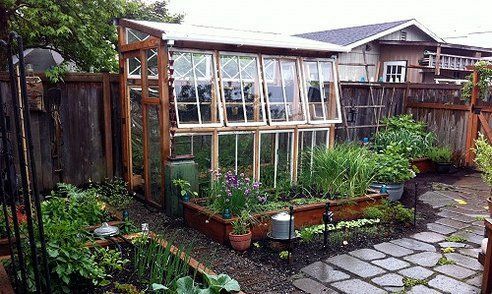 I love these cool window greenhouses, but I'm thinking of doing something more practical like covered boxes along the south side of the house (you can read more about it in Four-Season Harvest). 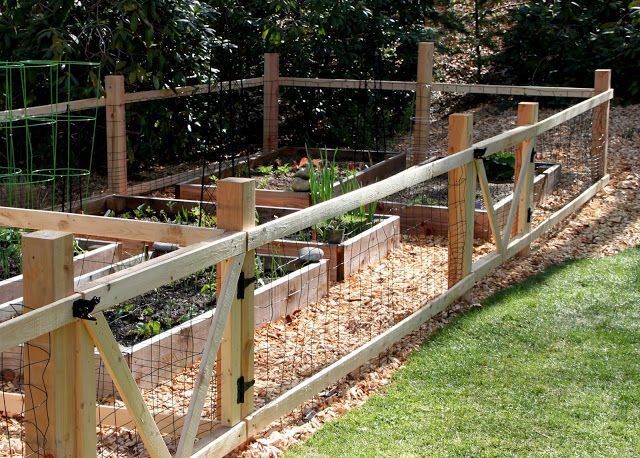 The other ideas I want to keep in mind for our garden are space-saving trellises for viney plants and I want to try newspaper instead of landscaping fabric under our raised beds. Now lets take a look at the patio! I still would love to extend the patio with paving stones (like this) to make an outdoor dining area and put in a pergola. And grow grapes on the pergola. 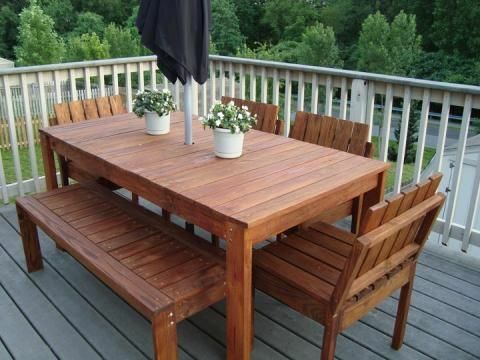 Or at the very least build an outdoor table. I spotted this super cool old-timey one but I don't think it was made for northern IL winds. 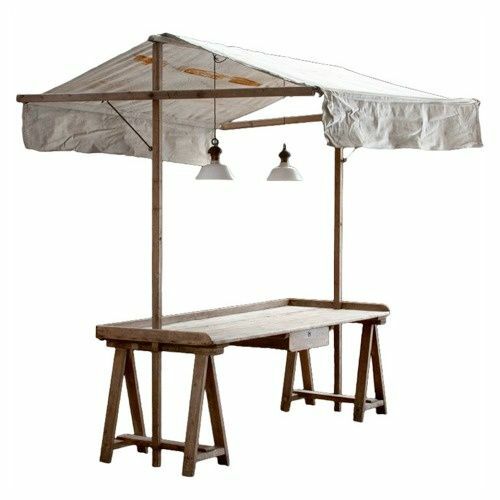 Over on the existing patio I'm planning to replace our dinky little side table with something bigger and more functional that could be used for potting plants or even as a buffet table when we cook out. 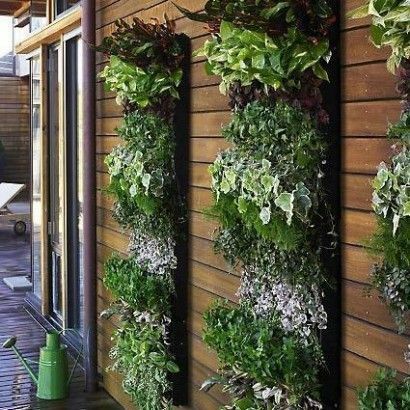 It would be great to incorporate a vertical herb garden along the patio wall or the right side of the garage for anything that might like it a bit shadier. I'm wondering if even things like spinach could be grown that way (out of reach of our little scavengers). Over on the right side of the garage we already have a compost bin (we have this one but bought it used for almost nothing. 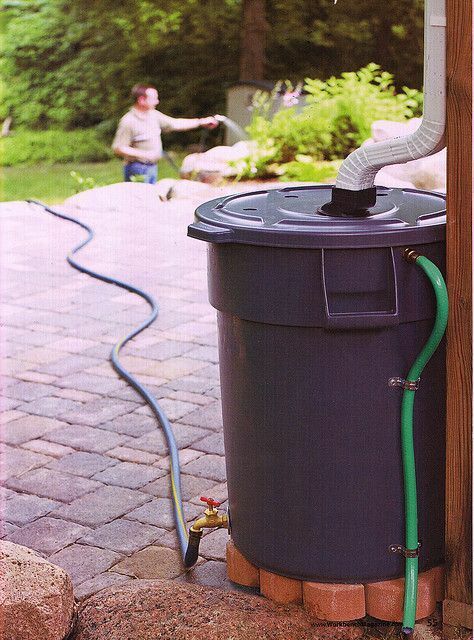 you can also DIY one here) but would still love to add a rain barrel to the mix for watering the garden. There is also plenty of room for a shed for storing bikes. They currently hang up in the garage and we have to back the car out and get them down each time we want to ride. Not having to do that would be great. 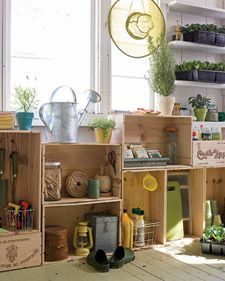 I love the idea of crate shelving in the shed and garage. Although it may not be practical for us since, you know, I don't have any crates. But we're dreaming big here, remember? 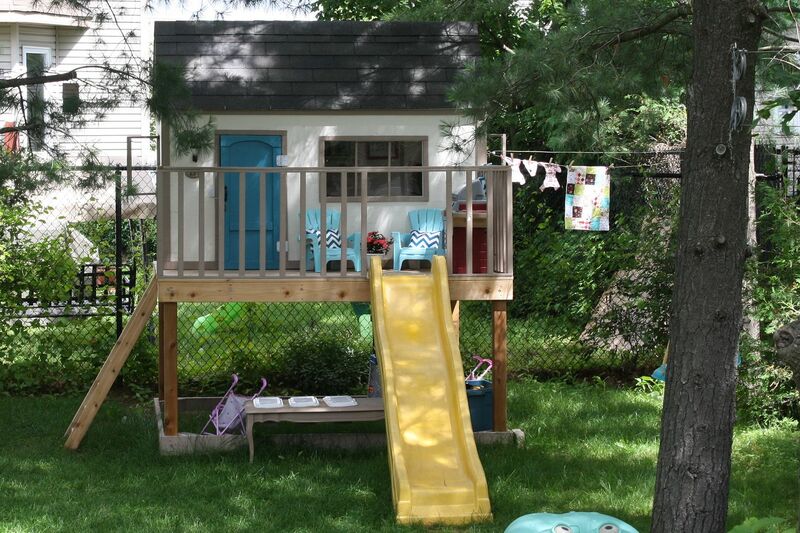 One of the things I am most excited about is adding a playhouse or swingset. 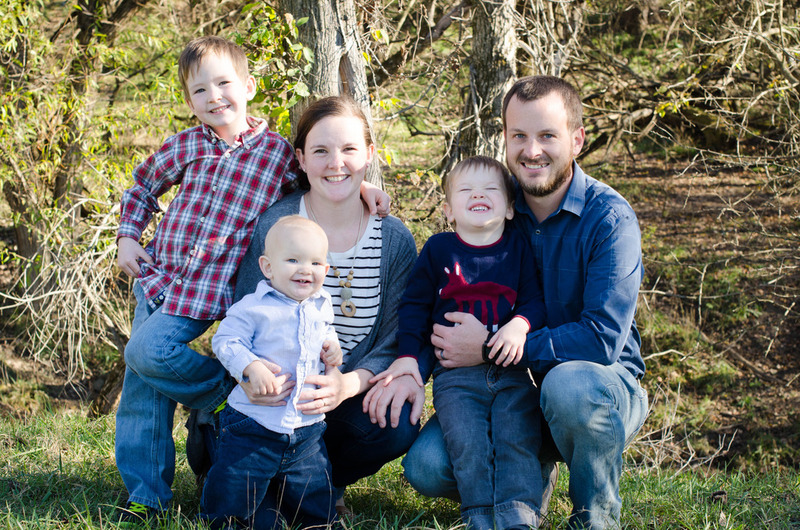 Ana White has great plans to build a raised playhouse with a slide & swings and I would LOVE to do something like that. Although maybe we could make the house a little more fort-like for our boys. 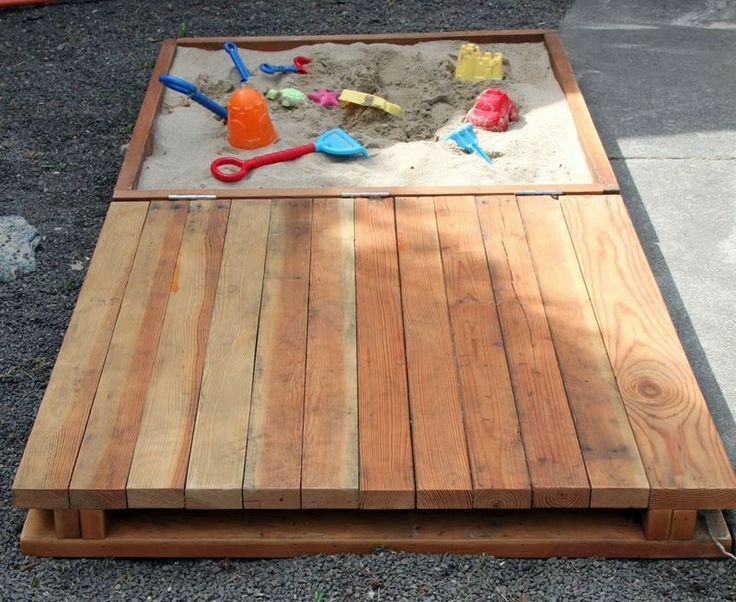 And of course a covered sandbox underneath. Because... why not? Last idea, you've almost made it - This isn't drawn in either but we probably would just put it off the patio addition. 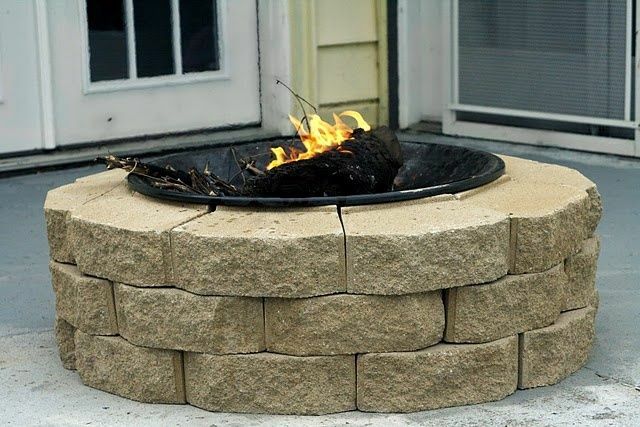 Fire pit, baby! What better way to spend warm summer evenings? 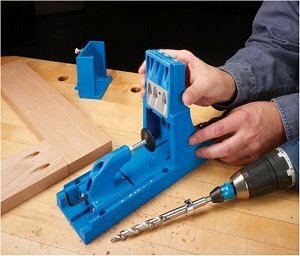 A cheap DIY version would be perfect. Okay last last one. And we probably can't even do this in town and our neighbors dogs would eat them if we could. But I want chickens. Or ducks. Ducks seem friendlier. And goats. 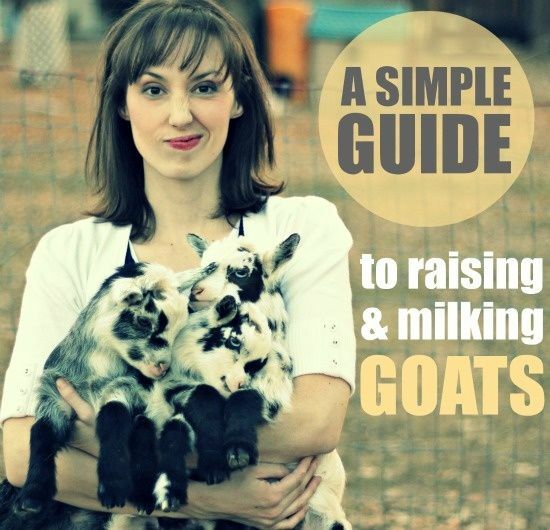 I would give up my strict animal-avoidance policy for goats. Okay I'll stop. But if you want more I have all kinds of fund goodies on my backyard pinterest board. 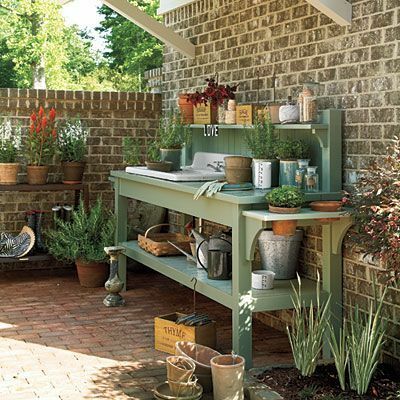 Do you re-plan your yard every spring? What do you have planned for this year? 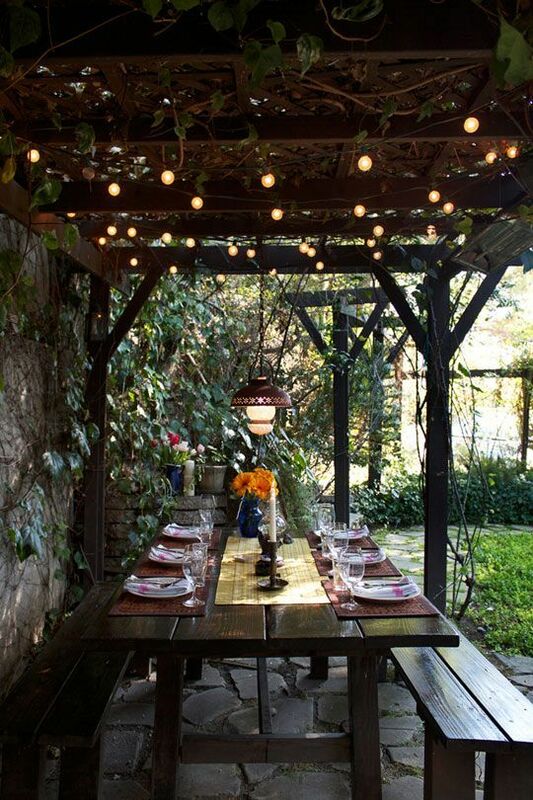 If you could do ANYTHING with your backyard, what would you do? Dream big, friends!